It used to be that the most common practice to manage cat overpopulation was catching and euthanizing community cats. But that’s not humane, doesn’t solve the problem and isn’t cost-effective. With Trap-Neuter-Return (TNR) programs, cats can live out their lives humanely without adding to overpopulation. It’s a win for cats and for the communities they call home. That’s why having community cat programs that humanely address overpopulation is one of the 12 Traits of Pet-Friendly Cities in the BETTER CITIES FOR PETS ™ program. 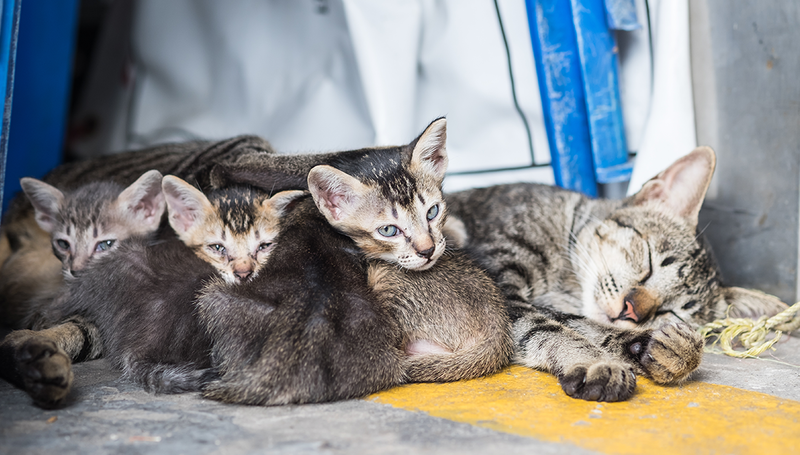 There are millions of homeless outdoor cats across the United States, and many are the result of unplanned litters that could have been prevented by spaying or neutering. Female cats can have multiple litters of kittens a year, so their offspring can multiply exponentially. Spaying helps prevent uterine infections and breast cancer, when female pets are spayed before their first heat. Neutering male pets prevents testicular cancer if done before they are six months old. Sterilized pets are less likely to roam away from home and can be less aggressive. Studies estimate that as many as 82% of all kittens born in the U.S. originate from a community cat. Trap-Neuter-Return (TNR) programs are one of the best ways to prevent this overpopulation. In these programs, healthy free-roaming cats are humanely trapped, sterilized, vaccinated and returned to their original location. They can live out their lives within their outdoor home, but not breed more cats. Best of all, TNR seems to agree with community cats. Studies have shown the cats live longer and stay healthier. And, it works. As an example, through programs like TNR, euthanasia of homeless cats in the Nashville area dropped from 85% in 2013 to just 19% in 2016. You can find extensive additional resources from Pet Community Center and Alley Cat Allies. 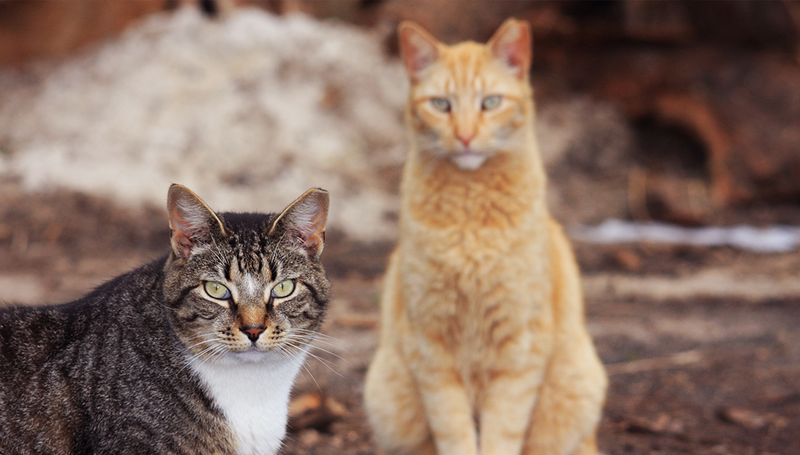 Starting a successful, city-wide TNR program requires partnership between local shelters, rescues, animal welfare and animal control teams, so you’ll need to form a coalition. You can find tips on how to do this in the Shelters section of the Playbook for Pet-Friendly Cities (PDF). You’ll also need to be sure there are people in your community who are caring for the cats, providing food and maintaining shelter areas for them. 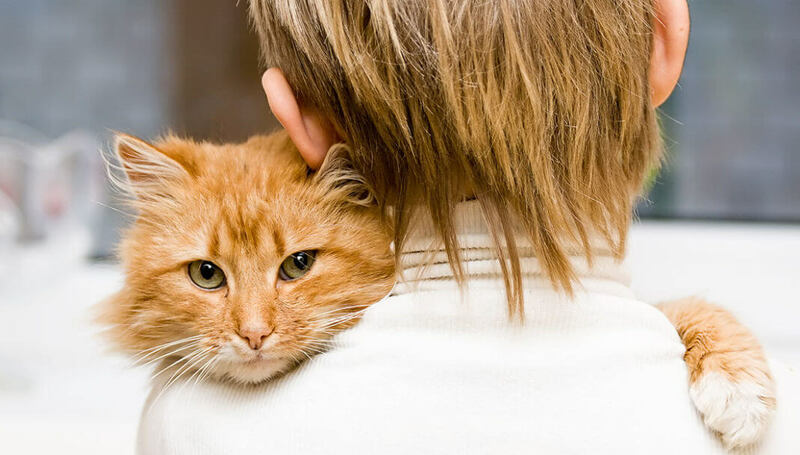 Most communities have many kind-hearted residents already caring for cats. Community education is important, too. When people see free-roaming cats, they may worry that the cats aren’t healthy, aren’t safe, or want to be adopted. 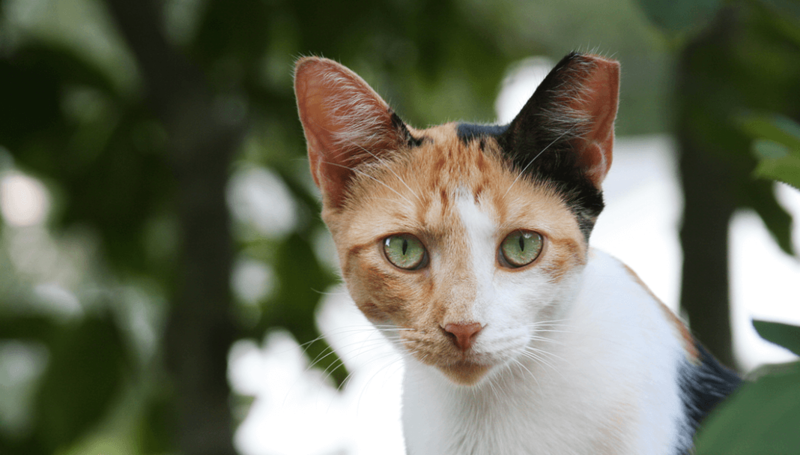 Educating about the benefits of TNR – and the fact that many cats may prefer it – can help increase acceptance of this life-saving practice. 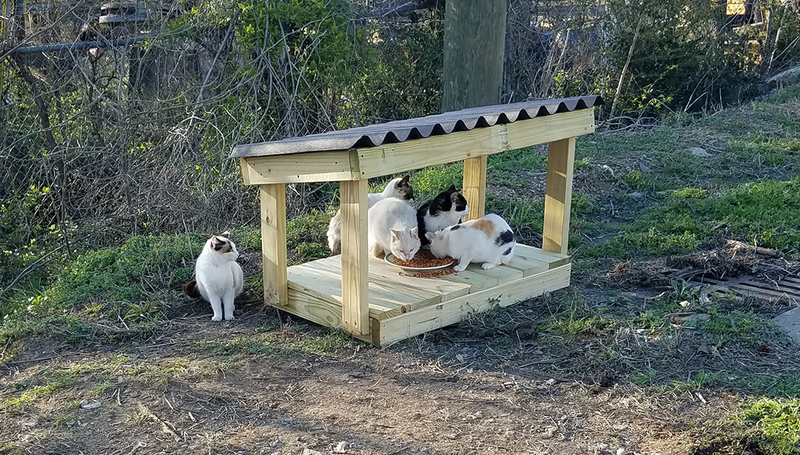 Additionally, educating about the benefits of responsible care-giving, such as tidy feeding areas and avoiding overfeeding, can prevent conflicts between neighbors and keep cats healthy. On the last Tuesday of each February, animal lovers honor World Spay Day. It’s a day to recognize the importance of affordable and accessible spay/neuter options for pets. 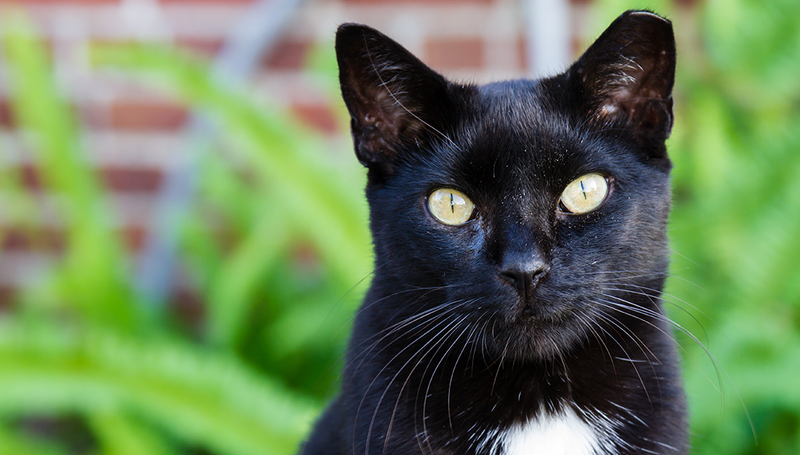 We hope you’ll join us advocating for support for TNR and other programs that help community cats and other pets. You don’t have to make a long-term commitment (though that’s welcome!). You can donate to a program in your community that provides free or low-cost spay/neuter services. Help a neighbor get their pet neutered. Or, get on social media and talk about the issues and how people can help. However you choose to help, please spread the word on the humane management of pet overpopulation. 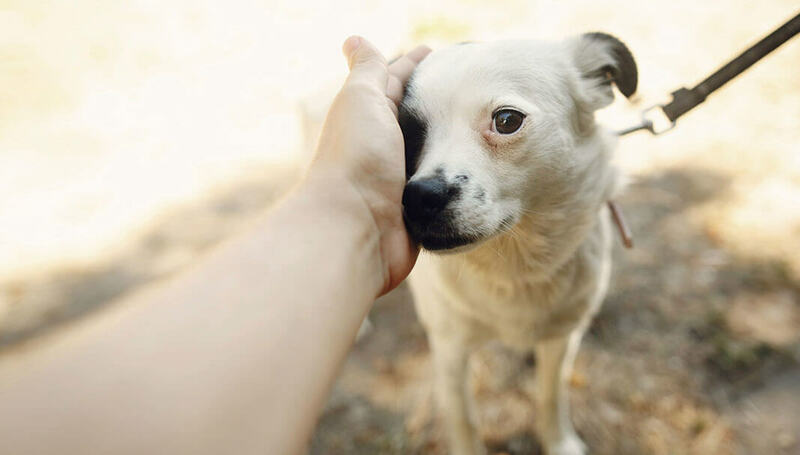 Pets make life better in countless ways. 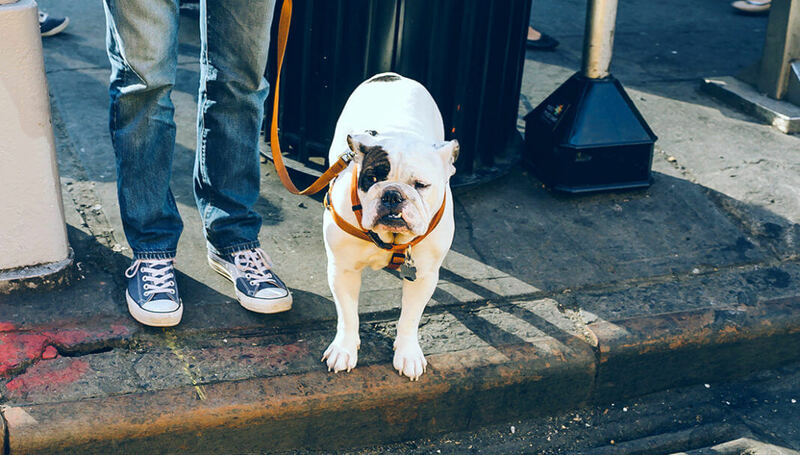 Let’s make cities pet friendly for the benefit of pets and people.